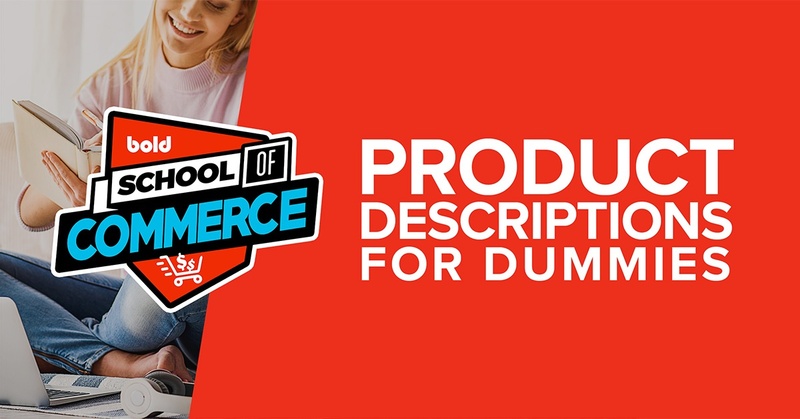 Yotpo is the leading customer content marketing platform for commerce brands. 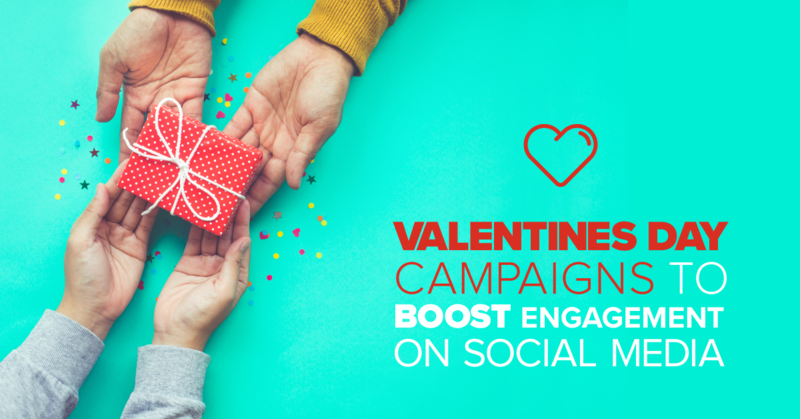 With Yotpo, businesses can collect every type of user-generated content -- like reviews, photos, and more -- and use it to build a stronger brand and better customer experience. User Generated Content, like reviews and photos, can be the deciding factor for whether we purchase a product or not online. With Yotpo's solution, your shoppers can see other customer's ratings of specific products they're considering upgrading to right on the Product Upsell popup. 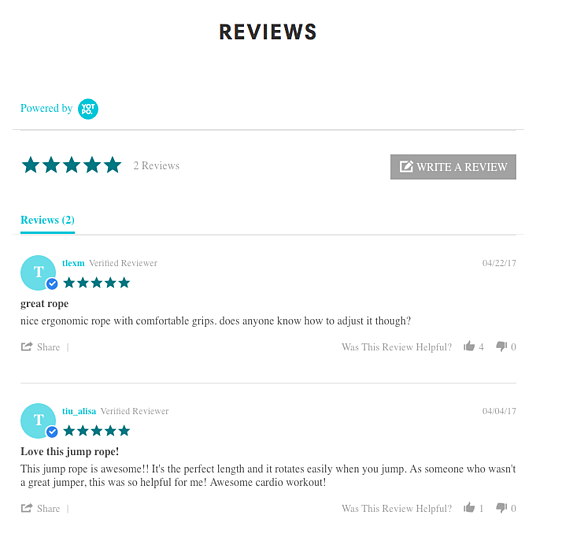 The star rating gives customers a quick glimpse into reviews and builds confidence with the product before they add it to cart. Customers can see reviews on both Upsells and Cross-sells, maximizing sales potential whether they add another product to the cart or if they upgrade to a better product. Enable the integration from within Product Upsell by visiting Settings, and selecting Upsell Settings. Don't have Product Upsell? Click here to download the app now! That’s it! 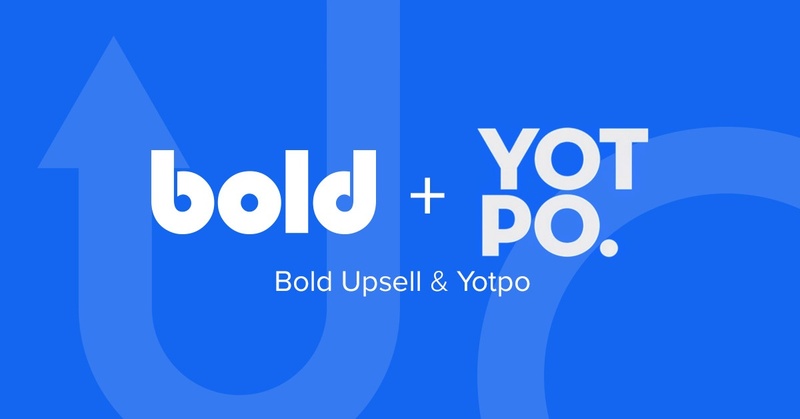 Get started converting more upsells today with Yotpo and Bold Product Upsell. 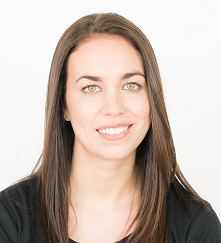 Amy is a Partner Manager at Bold and is a self-proclaimed peanut butter connoisseur.